Rattle from the flywheel housing is a common problem on the earlier model years of GT-R. Mr M is one of our most loyal customers and he had this problem on his car. 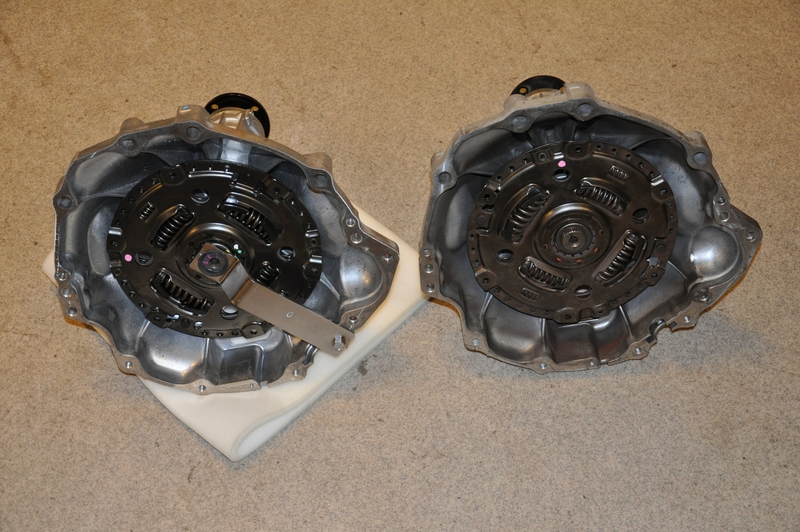 He came into the shop and we took care of it by replacing the flywheel housing with a new one. 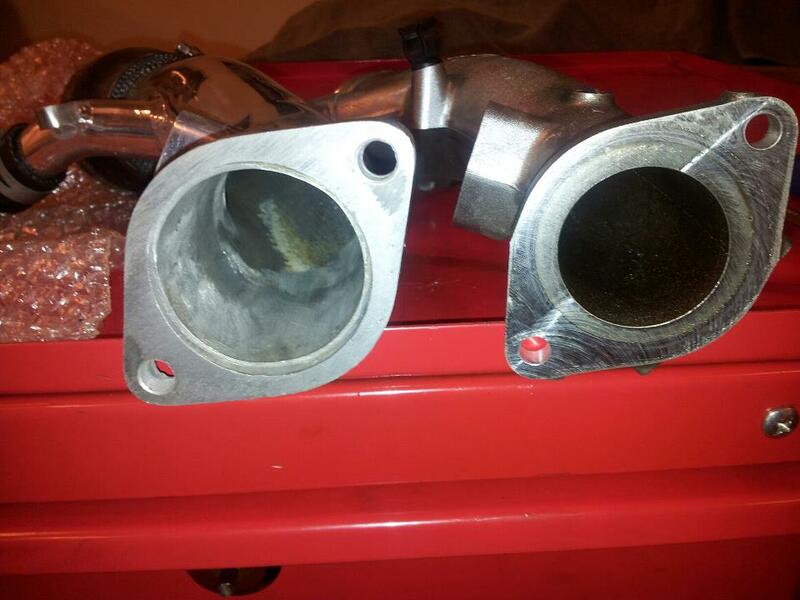 While the engine was out, he also wanted a new set of turbo intake pipes. 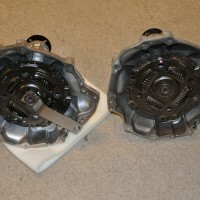 The difference between old and new flywheel can be seen in the pic below. 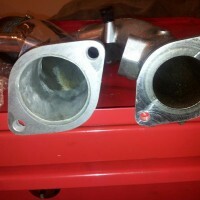 Also the difference between the old stock US-09 intake pipe and the new one from GTC. If you want some work done to your GT-R, just get in touch.